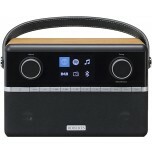 Roberts have become one of the UK’s leaders in portable radio. 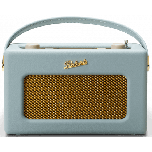 Their Revival radio is instantly recognisable and the latest Stream models offer excellent sound quality with upto date music streaming features. 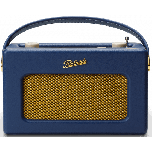 To this day Roberts continues to be a market leader and innovator in the DAB radio and internet radio market, with a current range of over one hundred different DAB, analogue, world radios, radio cassettes and internet radios. 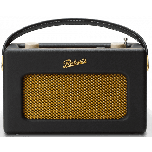 We only sell a few of those, focusing on what we feel are the very finest models from the Roberts radio range, such as the Roberts 931i stream, and the Roberts istream 2 a modern upgrade for a classic design. With a history spread over 80 years, as well as an unrivalled reputation for reliability and quality and coupled with the companies’ commitment to improvement, the company remains at the forefront of product development and innovation in the radio market. 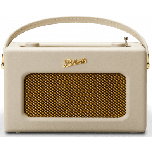 Roberts are definite leaders in contemporary radios, having recently introduced several major innovations, such as the PausePlus facility, CD and SD bookmark, radios with Electronic Programme Guides and Wi-Fi. 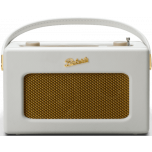 Roberts continues to develop technologies to introduce many industry ‘firsts’ including ‘the first DAB / FM radio for the iPod’ and the ‘first truly portable DAB / Wi Fi radio’. 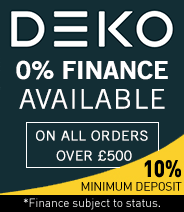 What Hi-Fi Award 2018 "Best radio over £100"